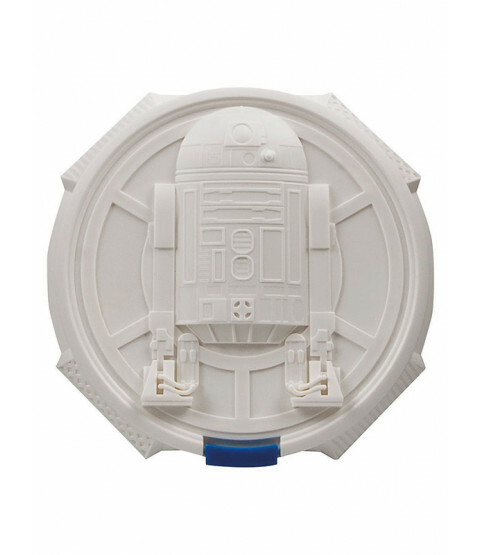 An ideal gift for any little Star Wars fan! 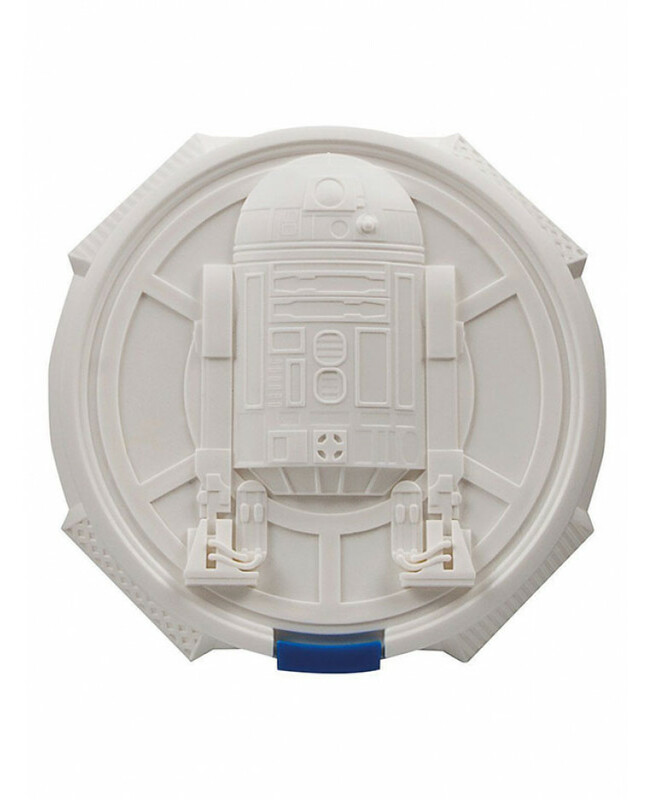 Lunchtimes have just got a lot more fun with this cool Star Wars Lunch Box that features a 3D moulded image of R2-D2 on the front. Ideal for keeping any snacks for your little one in, it keeps the food from getting squashed as it has a quality hard finish made from sturdy dishwasher safe plastic and an easy open front fastening clip.